Situated on St Kilda Road in the heart of Melbourne’s cultural centre, the Arts Centre is one of Australia’s leading arts and entertainment venues, hosting a full calendar of local and international events all year round. A home of theatre, dance, art exhibitions and other cultural events, The Arts Centre is a testament to Melbourne’s richly diverse culture and dedication to the arts. Situated a short walk along the Yarra River from the hotel, our guests can enjoy the convenience of a premiere events centre at their doorstep. An easy day trip from Melbourne, Victoria’s coastal region is ideally located for guests of Crowne Plaza with day tours and shuttles running regularly from the Melbourne CBD. 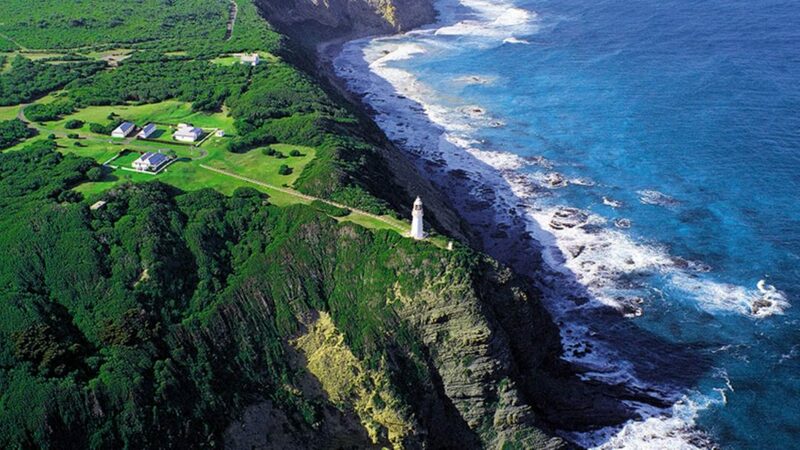 Take in some of Victoria’s most pristine coastal wilderness along the famous Great Ocean Road, passing landmarks like the Twelve Apostles, world class surf destination Bell’s Beach and the Cape Otway lighthouse. For nature lovers looking for a wildlife experience, head to Phillip Island for one of Australia’s most famous tourist attractions, the Penguin Parade. Watch the world’s smallest penguin species as they emerge from the sea at sunset and make their way across the beach to their burrows in the dunes. Home to one of the largest penguin colonies in the world, Phillip Island offers visitors a unique experience with one of Australia’s native and most adored species. One of the city’s fastest growing precincts, South Wharf is a great place to start exploring Melbourne. 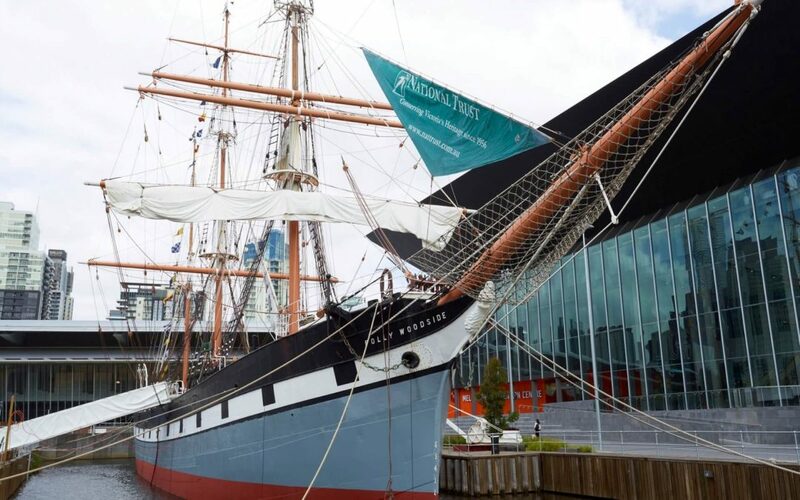 Explore Australia’s maritime history aboard the Polly Woodside, a tall ship from 1885 which is permanently docked in South Wharf and operates tours on weekends and school holidays. Dine in one of the many restaurants along the promenade, or enjoy some shopping and find some bargains at the Direct Factory Outlet (DFO). To find the hidden gastronomical gems of the city, talk to our friendly and knowledgeable concierge team. 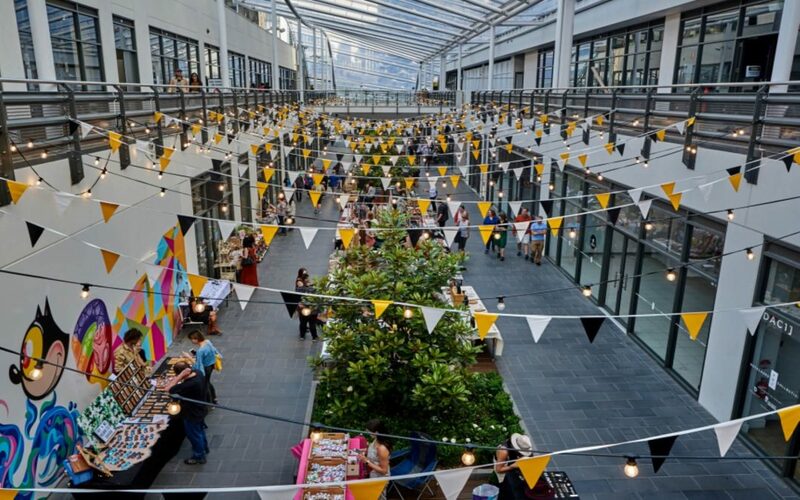 Located on the spectacular Victoria Harbour and boasting three kilometres of Yarra River frontage, Docklands is a dynamic combination of retail and leisure precincts right next door to our hotel. With extensive waterfront promenades, stunning urban art, a prime blend of historic and contemporary architecture and host of waterfront restaurants and bars, Docklands is a popular destination for locals and visitors alike. Host to some of Australia’s leading sporting events, the nearby Marvel Stadium provides guests with a premium sporting experience, whileHarbour Town Shopping Centre boasts over 120 outlets and 70 specialty stores. 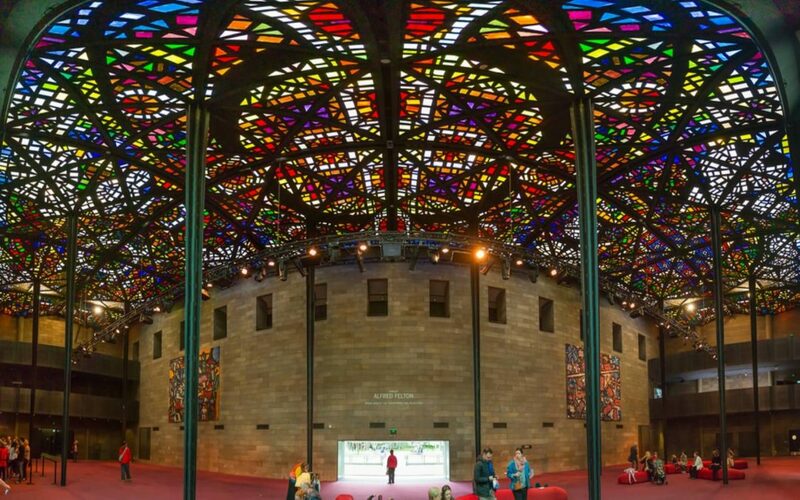 Founded in 1861, the National Gallery of Victoria (NGV) is Australia’s oldest public art gallery and is home to one of the nation’s biggest and most impressive permanent collections. In addition, the NGV is host to some of the best travelling exhibitions in the world, making it a must-see destination for art enthusiasts of every age. With a rotation of the permanent collection on display for free as well as a yearly calendar of travelling international exhibitions, there is something to suit every taste. 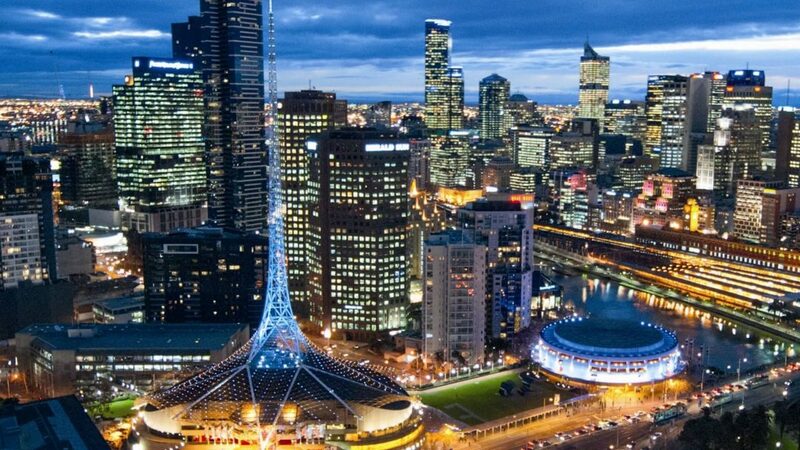 Renowned for its vibrant bar and restaurant culture, Melbourne is home to some of Australia’s most iconic venues and world famous chefs. 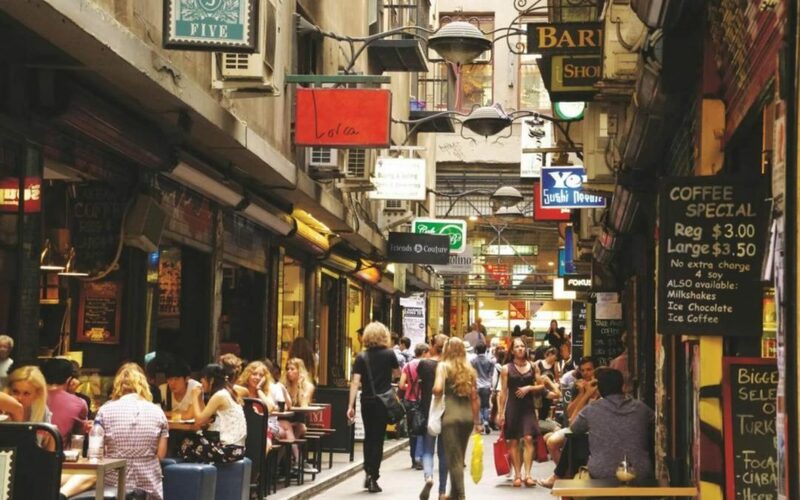 An eclectic mix of big name venues and hidden laneway bars and cafes, the CBD is an ever-changing landscape of the best food and drink that Melbourne has to offer. On our doorstep, the Southbank precinct offers high-end alternatives for guests looking to enjoy a little luxury. 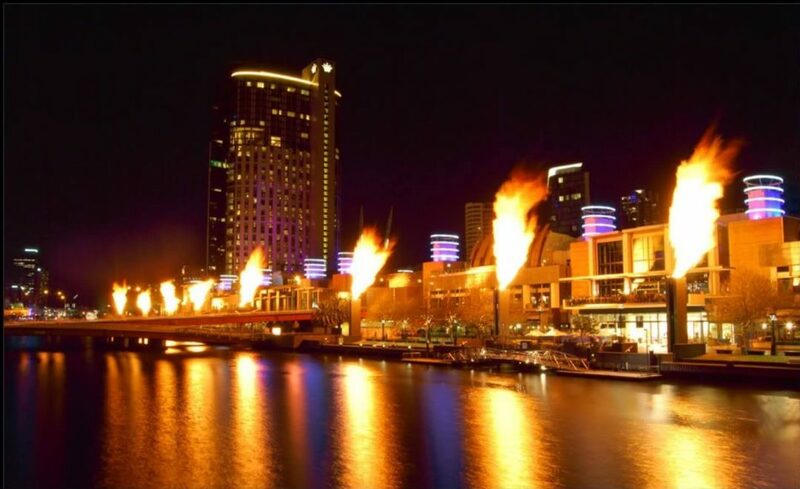 Nestled on the banks of the famous Yarra River, the area showcases the city’s glamorous nightlife and is only a few minutes’ walk away from our hotel. For those after something different, head north to Chinatown or to the ‘Paris end’ of Collins Street, both popular destinations among tourists and locals alike. Rod Laver Arena is one of Australia’s premier concert venues and conveniently located a short tram or water taxi ride from Crowne Plaza Melbourne. 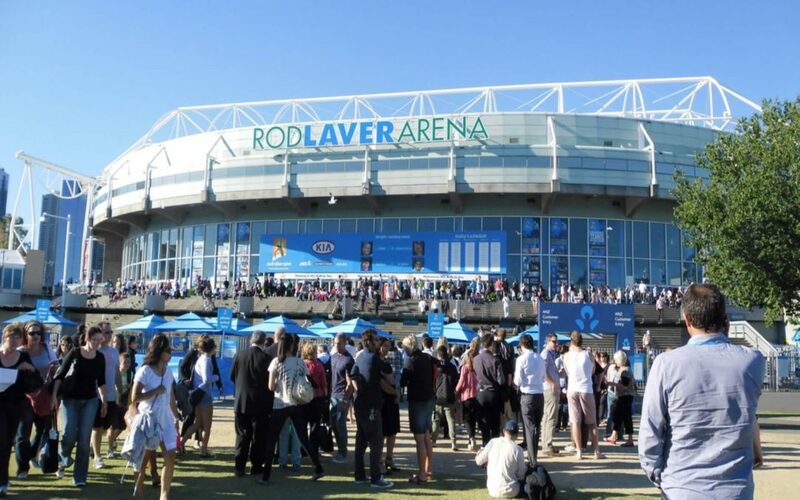 Famous for hosting the Australian Open, as well as a variety of local and international acts, Rod Laver Arena is an iconic Melbourne venue and only a stone’s throw from AAMI Park, Hisense Arena and Melbourne and Olympic Parks. Stretching along the southern bank of the Yarra River, the Southbank and Southgate Arts and Leisure Precinct is a picturesque riverside location every visitor to Melbourne should visit. A short walk from our hotel, Southbank features some of the city’s most popular bars and eateries. A stunning night time spectacle, the Bicentennial footbridge stretches from bank to bank, providing pedestrians with quick and easy access to both sides of the of the river. Also home to The Arts Centre Melbourne and Hamer Hall, Southbank offers visitors an opportunity to experience local and international arts and culture unlike any other capital.